Are you looking for ways to give your garden or any outdoor space a new lease of life? Well if you are then you will want something that not only suits your tastes and needs but is also something you will be truly proud of. 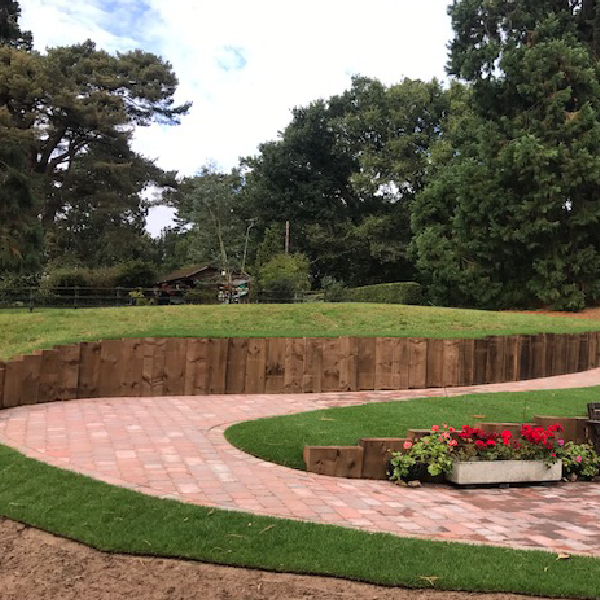 Here at Birch Landscapes, we have experts who are more than happy to work with you so that your dreams can be turned into a reality. 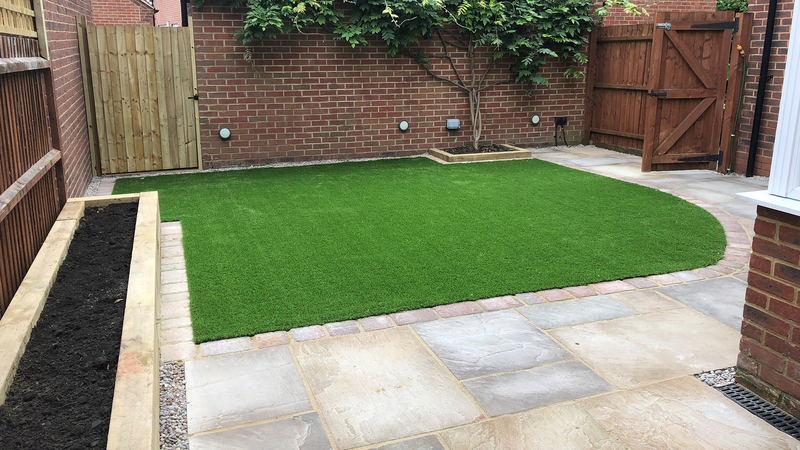 We at Birch Landscapes have worked on a variety of different garden design and landscaping projects across Milton Keynes and throughout the surrounding areas. 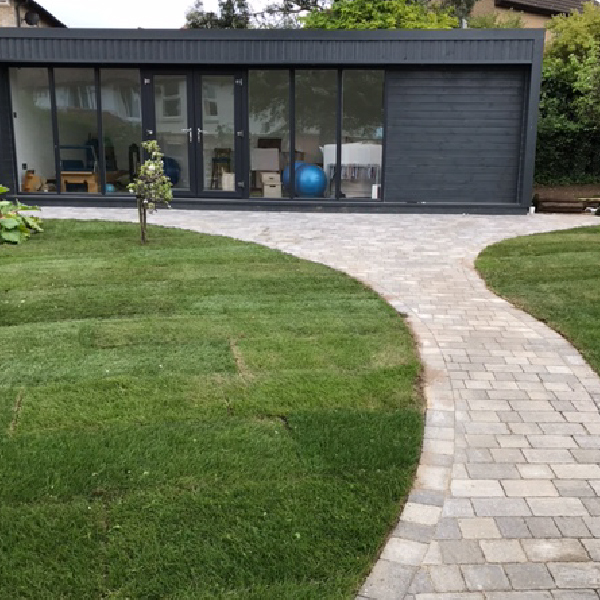 You can be assured that our expert team of garden designers and landscapers will deliver the results that you are looking for. 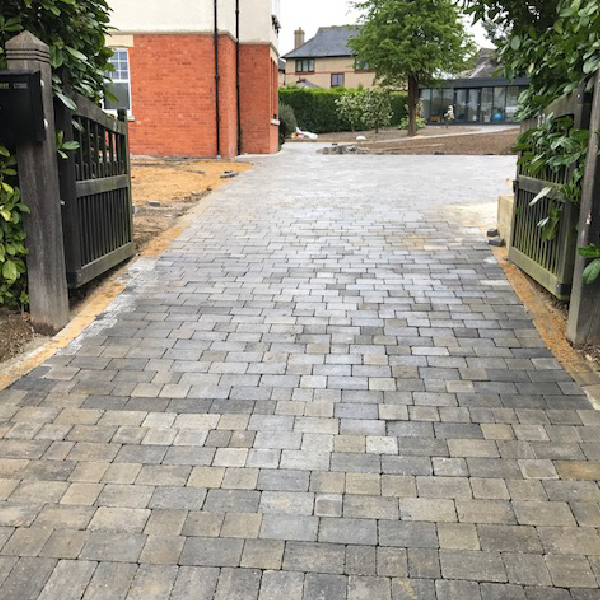 Whether you need work done to your garden at home or work is required on a much larger commercial project such as at a school, you will find the expertise you are looking for in our team. Perhaps you would like to create the garden of your dreams, or maybe you would like to include a water feature in your garden, it doesn’t matter what your ideas are, we can help. 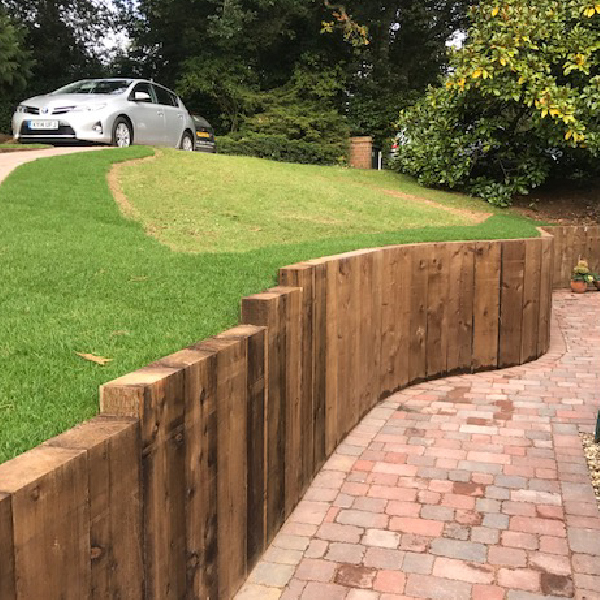 As well as our extensive landscaping services we can also provide you with the following that will compliment your garden. As dusk begins to fall, so the right sort of garden lighting will help to bring it to life. We will work with you to create a lighting scheme for your garden that suits your needs and style. 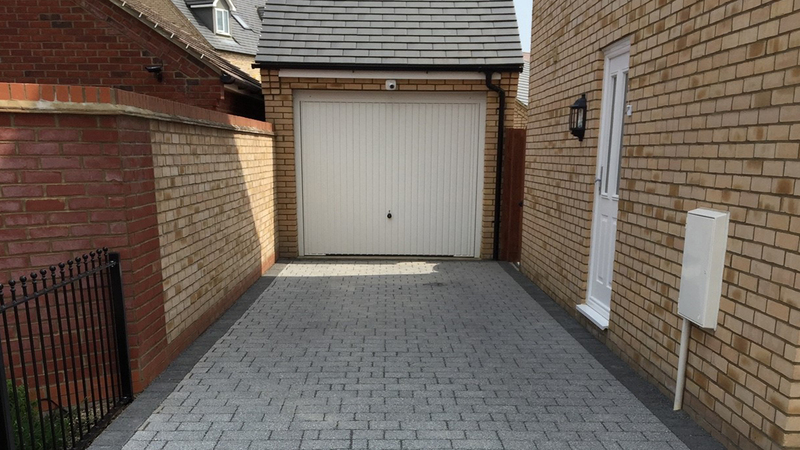 We will provide you with the perfect paving for your home, whether you require a new driveway or just new pathways to be formed. We can help you to transform the appearance of your garden by creating new borders and planting flowers and shrubbery. If mobility is an issue we can also create raised beds in which we will plant items that are easy for you to maintain. We will help to keep unruly trees in check and should you require us to do so we will arrange to move them entirely. 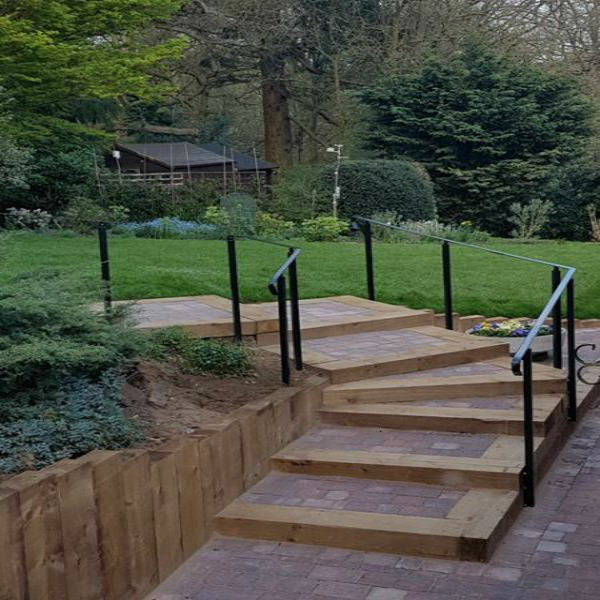 We will work closely with you to create a completely new garden that suits your particular needs and tastes, from coming up with a design through to final execution of the plan. Our experienced team of garden designers and landscapers will provide you with the highest quality solutions to your needs. This isn’t as simple as you may think, as there are a host of different factors that will need to be considered before any garden design or landscaping work can begin. 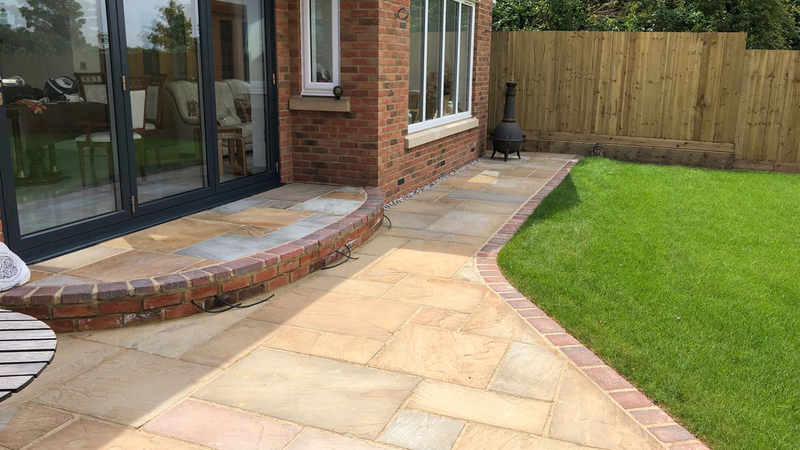 With our wealth of experience here at Birch Landscapes, we have the vision not only to maintain but also to present you with a truly outstanding outdoor space. 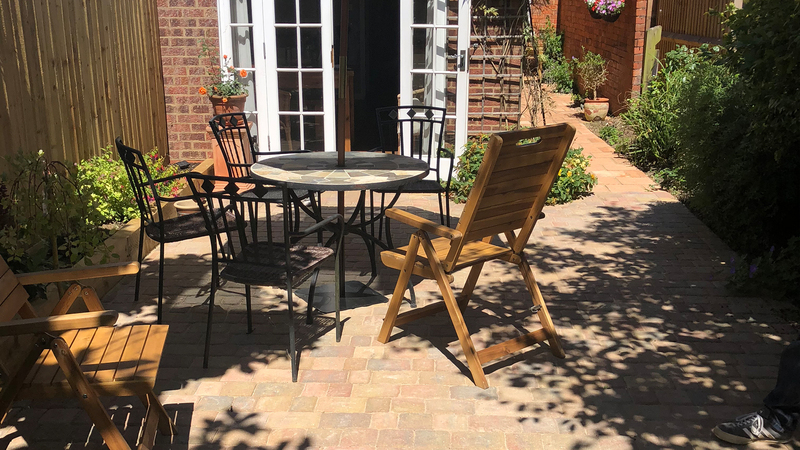 We would be more than happy to meet you to discuss your next garden or landscape project further whether you live in Milton Keynes or the surrounding area. 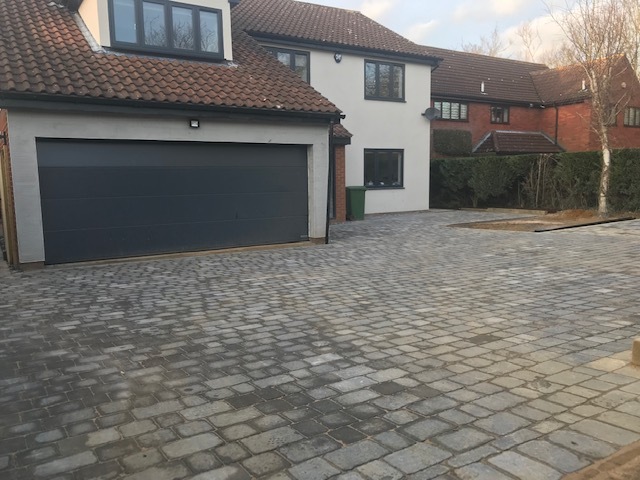 If you would like to find out more about the various services that we do offer here at Birch Landscapes then please give us a call on 01908 560 338. 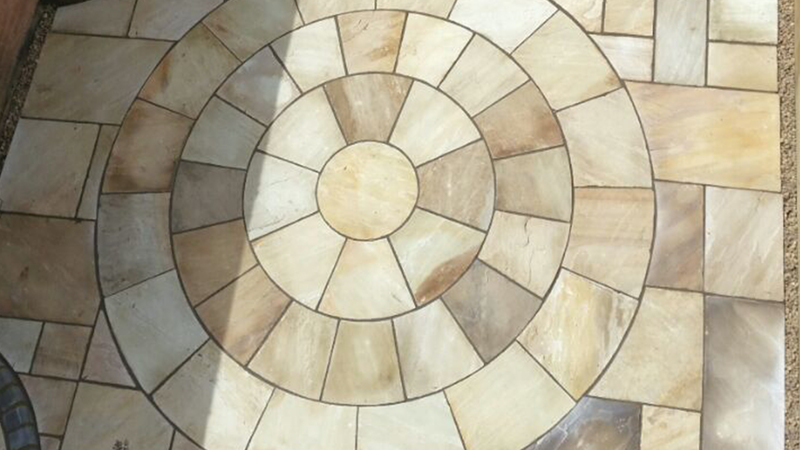 Alternatively, you can email us at info@birchlandscapes.com or by completing our online enquiry form. Have you recently used Birch Landscapes? Are you happy with our work? We would really appreciate it if you could leave us a Google Review by clicking the button below. “We have been totally satisfied with every aspect of the work of Adam and his team. We had only a vague idea of the kind of thing we wanted doing and Adam patiently explored options with us and was unfazed when we deliberated, changed our mind then reverted to original plan. I found Natalie’s communication efficient and prompt, which also contributed to an excellent overall experience. Matthew and Danny worked incredibly hard and -again- listened to concerns, adapting and reassuring as the project progressed. 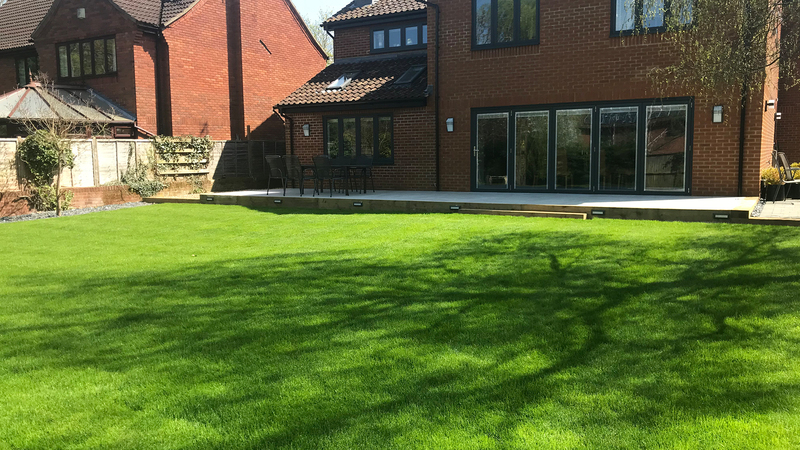 “Adam and his team have done a fantastic job transforming our garden. 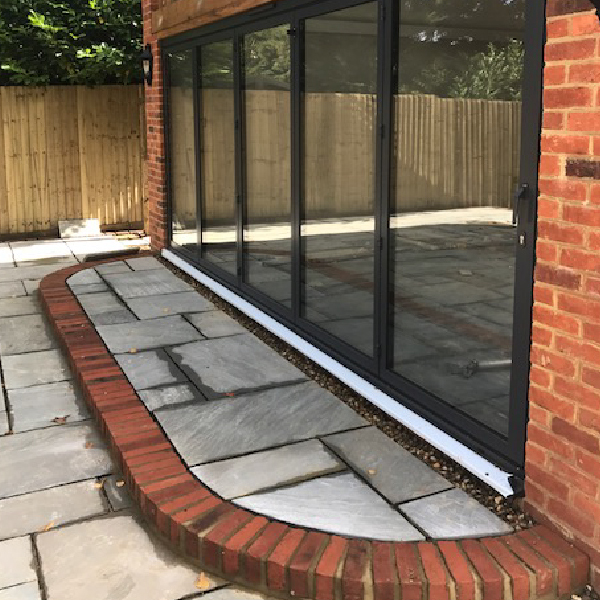 Adam’s vision and ideas from our brief were great, Matt and Danny worked very hard every day until completion, with great attention to detail, we love the results! From conception to completion, we can help create your vision.